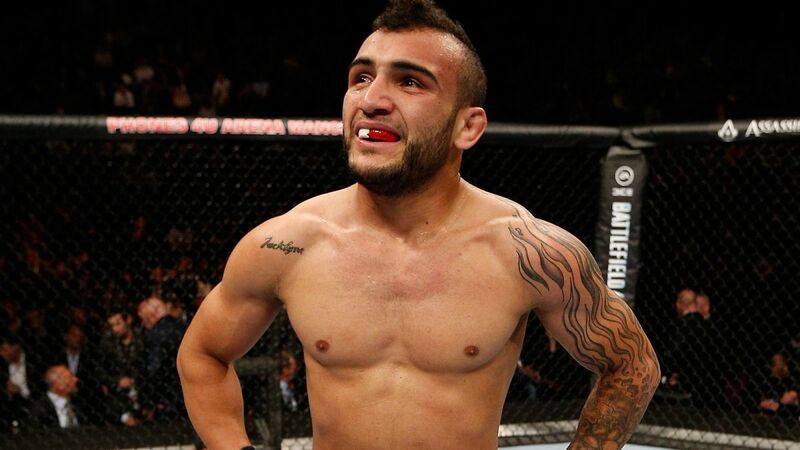 The debut card for UFC on ESPN+ has lost two fighters heading into fight week, as John Lineker and Ion Cutelaba have been pulled from the January 19th card. 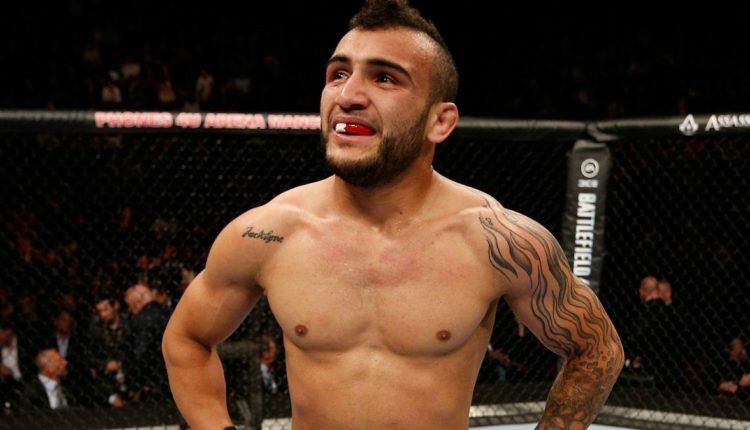 Cutelaba was set to face Glover Teixeira on the card from Barclays Center in a light heavyweight fight, but would be pulled due to unknown reasons, while Lineker was pulled from his bantamweight fight with Cory Sandhagen due to a rib injury. Lineker was initially set to face Dominick Cruz, but due to an injury to Cruz, Sandhagen would be inserted and now left without an opponent. Per Ariel Helwani, the UFC are looking to fill the slots with new opponents for the card headlined by Henry Cejudo vs. TJ Dillashaw for the UFC flyweight title.